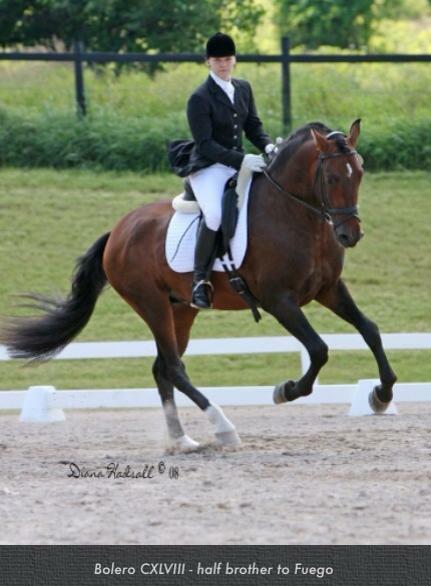 I dedicate this section to the friends and colleagues I met throughout my years in the world of horses. Riders and professional friends who I’d like to thank for their friendship and teachings during hours of conversations and experiences together. 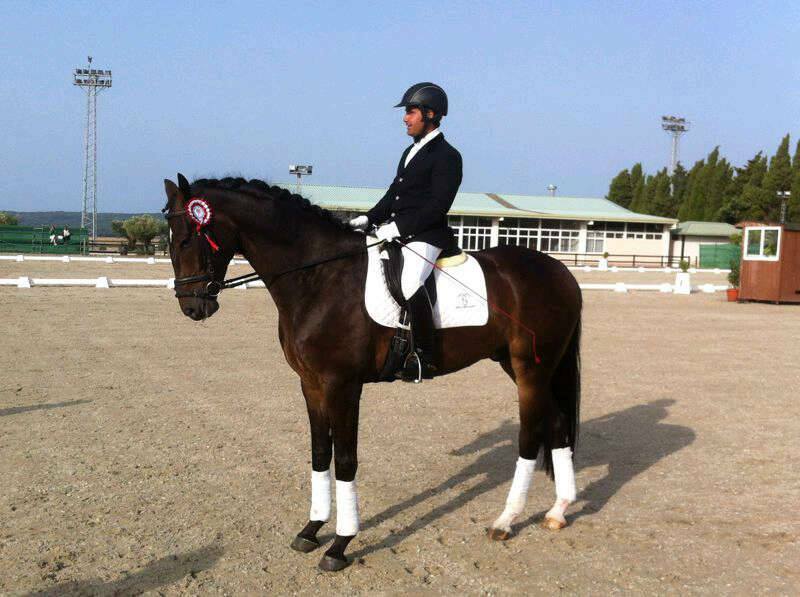 Juan Andrés Lazaro colleague at Centurion Stud Farm, Royal School and Heilan Equestrain in China. (www.juandrolazaro.com). 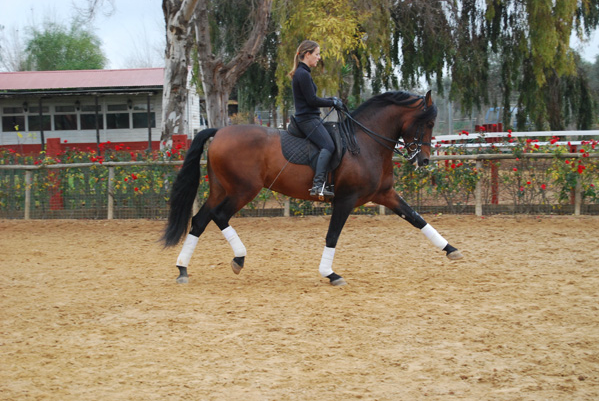 Viviana Garcia, Royal school and Epona Equestrian Center (www.eponaspain.com). 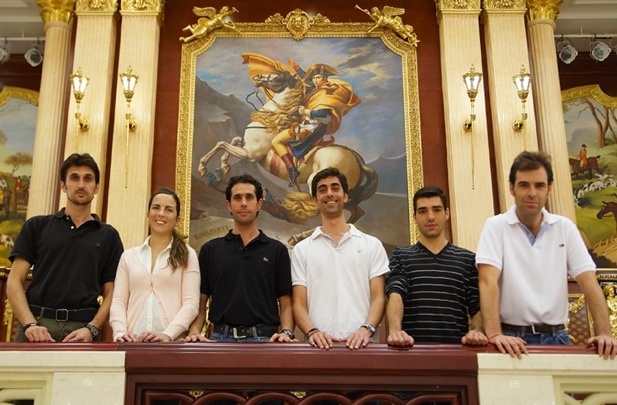 Arancha Alonso, Centurion Stud Farm, Real school and Heilan Equestrain in China. 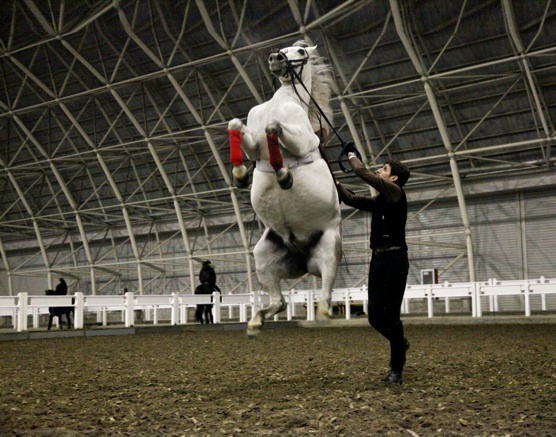 Marta González Royal school and Heilan Equestrain in China. Ana Gilmour, colleague in China. 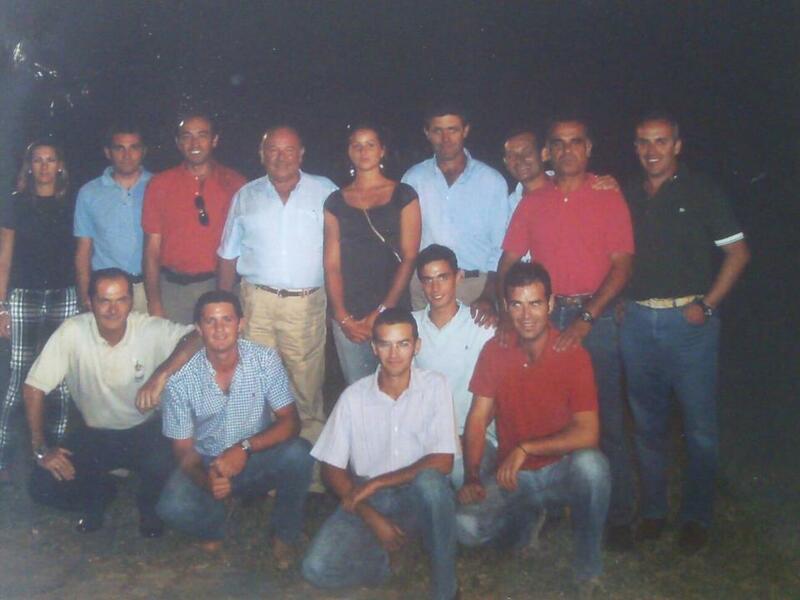 Marta Sanchez, Natalia Jimenez and Jose Carlos Arroyo in Stud Farm Ymas. 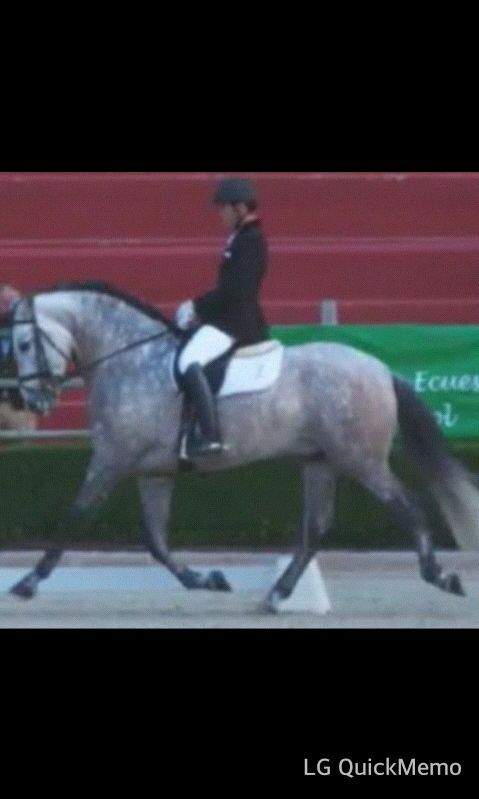 Alejandro Cuaresma at the Epona Equestrian Centre. And all the people who trusted me to receive classes and those who I consider students, especially Angel Ortega and Aurora Osorio. 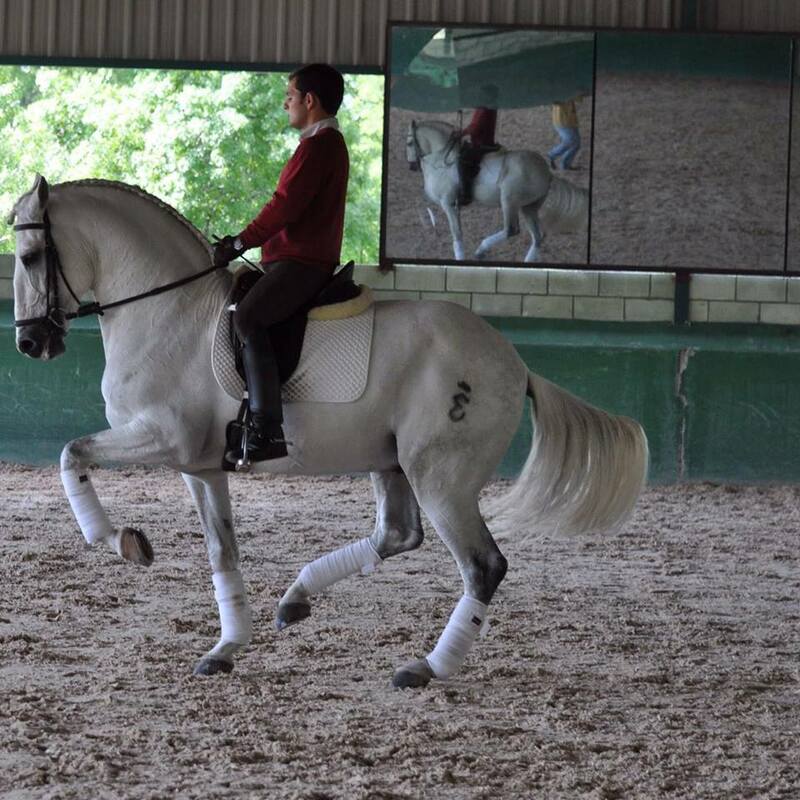 Students rider and teacher at Royal Andalusian School of Equestrian Art with Álvaro Domecq in "Los Alburejos"